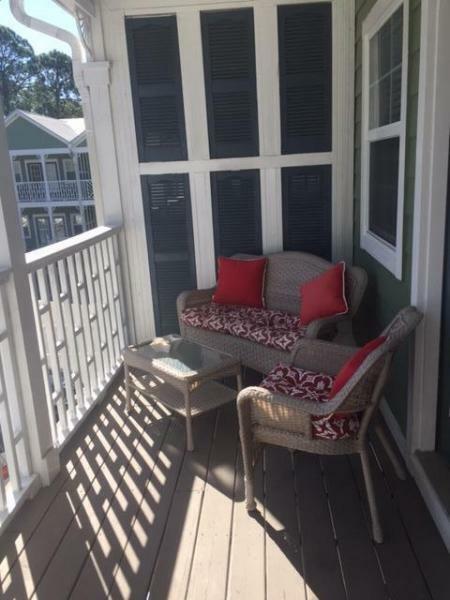 The Beach Group is pleased to announce the exciting new price on this 3 bedroom town home found on Highway 393. This property has been remodeled to top to bottom and offers all the upgrades from corian counter tops, stainless steel appliances and a fresh coat of paint. Enjoy outdoor living with this home’s private back patio meant for relaxing. 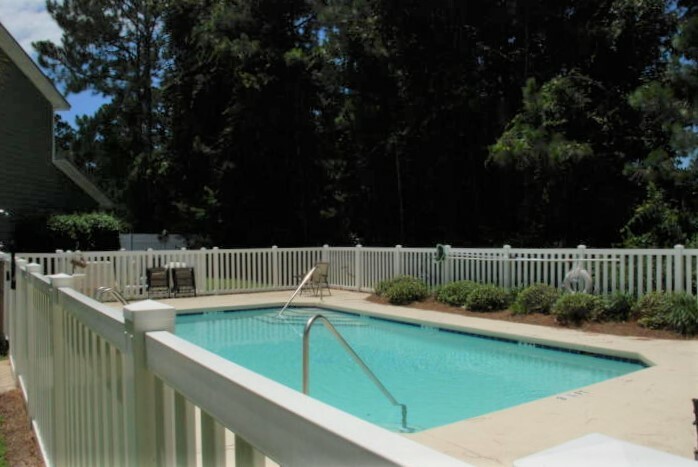 This quiet community features a sport pool in southwest corner and is 1.6 miles straight down Highway 393 to beach access with new restrooms and picnic area at Gulf Place! 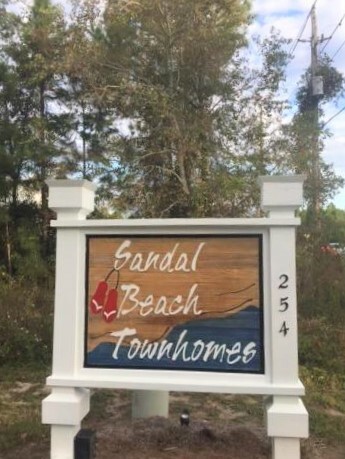 To schedule a showing of this Sandal Beach property or for more information on properties available along Scenic 30-A, contact The Beach Group today!